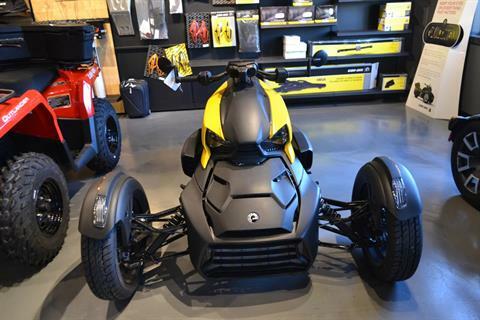 Stop into our Grantville, PA dealership today and take a test ride in our in-stock Can-Am motorcycles for sale, the Can-Am Spyder or the Can-Am Ryker. These are two of the hottest motorcycles out there and we’ve got them in-stock! 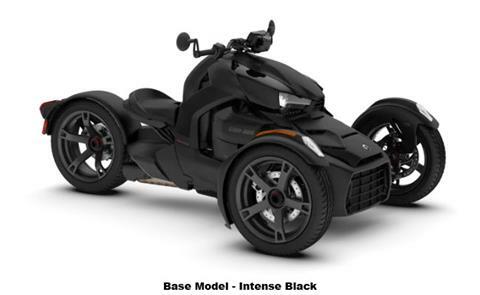 While you’re here, check out all of our new motorsports vehicles for sale and our used powersports vehicles. We also offer secure online financing, parts, service, test rides & more!